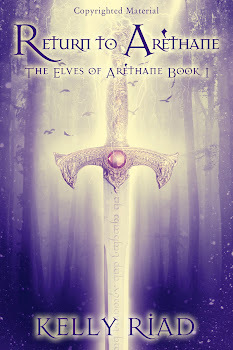 Today is the official release date of the second book in my The Elves of Arèthane series, Prince of Arèthane. While Amazon is in the process of publishing it live, I'm here offering a free copy! I have no idea really how to do this, so let's just say the top 3 comments will get a free copy of their digital choice - offer ends tomorrow. Prince of Arèthane continues the story of Emily Banks, a teenage girl from a dysfunctional home who previously battled a heart condition and an alcoholic mother. 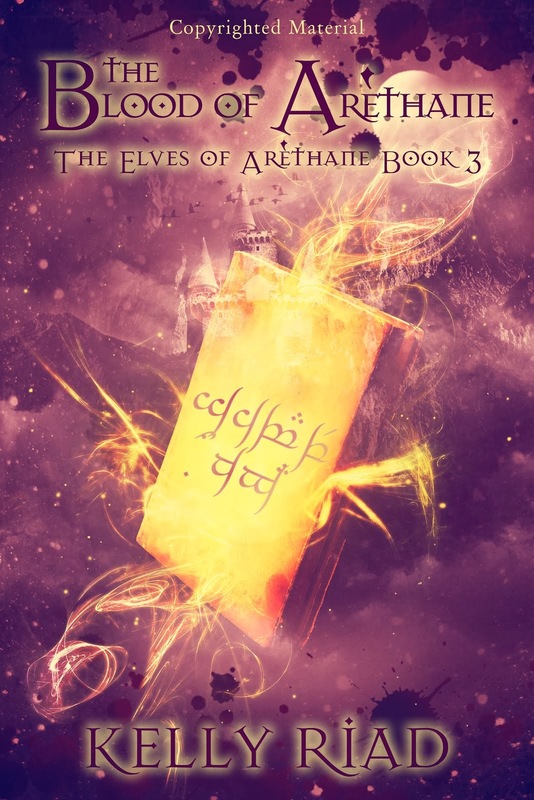 That would have been enough for anyone, but then she finds herself in the middle of an age-long elf war and in love with her best friend's brother who also happens to be an elf prince. Emily would have been content to never return home, but Jarrad has other plans. 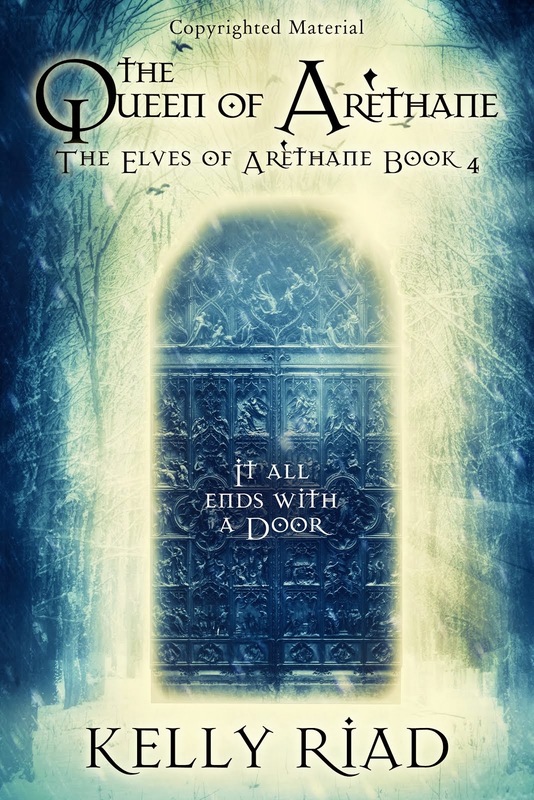 As Emily and Jarrad try to figure out how a relationship between a human and elf works, Karawyn and Aerath are hunting for the dark wizard, Jabari, while he stirs up dissent and contention in Arèthane. 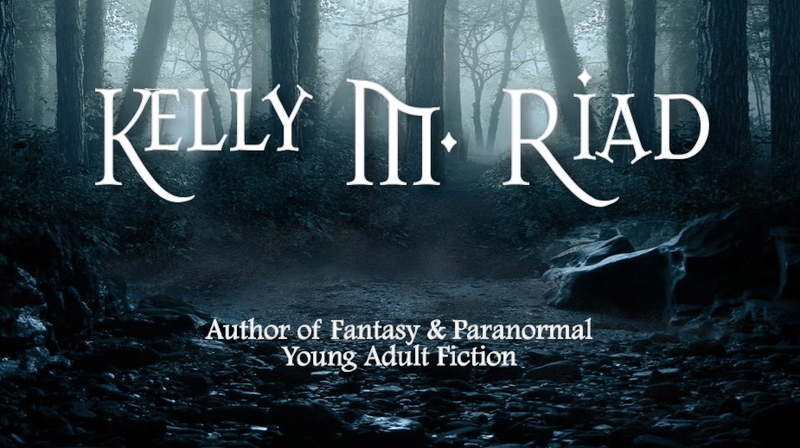 The return of an old childhood friend, the arrival of a mysterious new girl, and an elf queen's request will send Emily and Jarrad down a path that will forever alter them both. They find themselves asking the question: When you cross the line, can you ever go back? 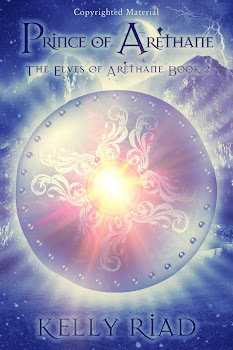 Prince of Arèthane will be available on Amazon and at Smashwords later today. What's the chances you came up with the name Jabari from the gorilla that escaped the Dallas Zoo? 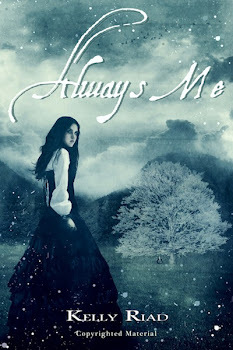 Send me your email address (you, too, bx71) and I'll send you a copy for your nook! I would really love a copy of your book, sounds wonderful and the cover is awesome.